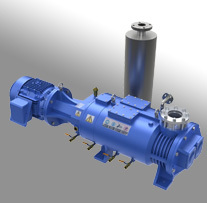 The Vector Ultra 3500 is a wet scrubber type abatement system originally produced by Ecosys, who were subsequently acquired (in chronological order) by ATMI, Metron and Applied Materials. Currently the Vector Ultra 3500 is manufactured in Taiwan. The Vector Ultra 3500 is designed specifically for metal etch applications and can be configured with 1-4 inlets. 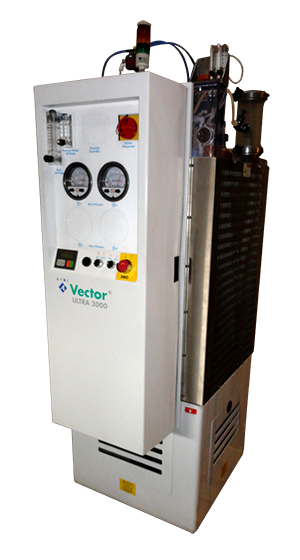 The Vector Ultra 3500 features a special inlet entry (Type 20), which features automated entry wash and heaters, as well as Hastelloy, Teflon and PVC construction to prevent concerns such as clogging and corrosion. 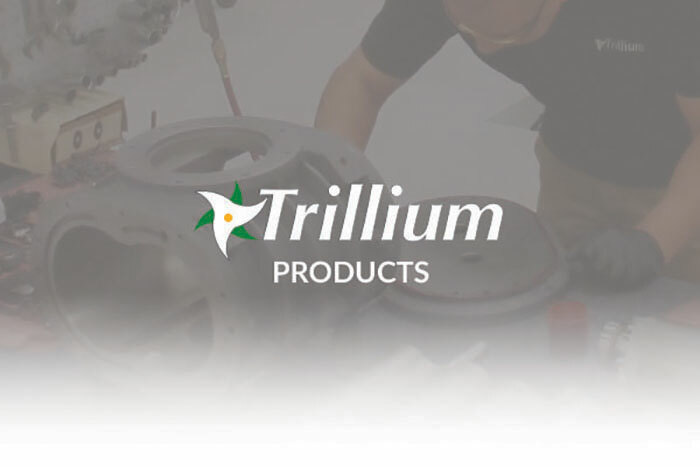 Trillium provides end users with refurbished Vector Ultra 3500s, spare parts and on-site service to improve system reliability and uptime. Specifications for the Vector Ultra 3500 are below.